While American fans will be ecstatic with the imminent launch of the WWE Network, UK and worldwide fans may be slightly disappointed that they have to wait until late 2014 / early 2015 for the product. For fans in the United Kingdom, this may raise some speculation about what will happen with WWE’s Sky deal that expires in 2015. The two companies have worked together for over 25 years, and WWE is one of the major selling points of Sky’s subscription package. Will Sky (and other worldwide networks) be happy with this new platform potentially taking away WWE subscribers from their service? The possibility is that WWE and Sky will renegotiate a deal whereby the WWE Network is presented as a Sky Sports channel. This would be similar to Sky Sports F1 and easily implementable for Sky across their 600 channel platform. The on demand content would then be incorporated into Sky Go and Sky On demand services presumably. As for pay per views, they would become available on the channel unless the two sides negotiate a unique UK deal to still present some major PPV’s on Sky Box Office. You have to think that WWE will roll out the network on a case by case basis, hence Sky might end up getting a say about content in any new WWE contract negotiations. The other scenario would be that Sky and WWE abandon their long running relationship. There are currently several new channels who are taking business away from Sky, Virgin and BT for example. The WWE is an attractive option for these channels to pick up given the built in fanbase. WWE may choose to sign a new contract with one of these companies if the money is right. It would however be an ill advised move, the long standing WWE / Sky relationship has worked very well for both sides. WWE’s previous flirtations with other broadcasters have not worked well, such as their broadcasting on Channel 4 during the Attitude Era. Regarding possibly leaving traditional broadcasters, Vince McMahon has simply stated that WWE are actively pursuing new deals. Vince has said that they expect their business will be “transformed” from what it is now. That could be interpreted in several ways. The WWE Network could of course function as a separate entity from WWE broadcasts still on Sky, it just seems a potentially harmful scenario from the Sky point of view. Personally, I expect WWE and Sky to work a deal out that incorporates the WWE Network into the Sky platform. 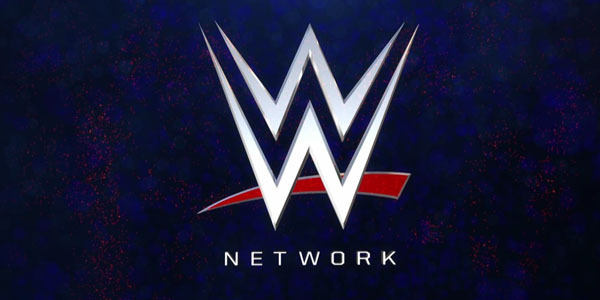 However, it seems clear that the advancements of the WWE Network are going to have potentially harmful repercussions in some traditional broadcast areas. Even in America, Raw’s home of the USA Network could see viewers choosing to watch Raw Encore on the Network over USA’s presentation – it seems a much better proposition than sitting through advertisements and allows fans to fast forward through filler content. The Network is coming and the effect it has will be intriguing to see. The post WWE Network: What It Means For UK And Worldwide Fans appeared first on WhatCulture!.